Lobby Day is less than a month away! Don’t forget to RSVP! LOBBY DAY IS LESS THAN A MONTH AWAY! DON’T FORGET TO REGISTER! 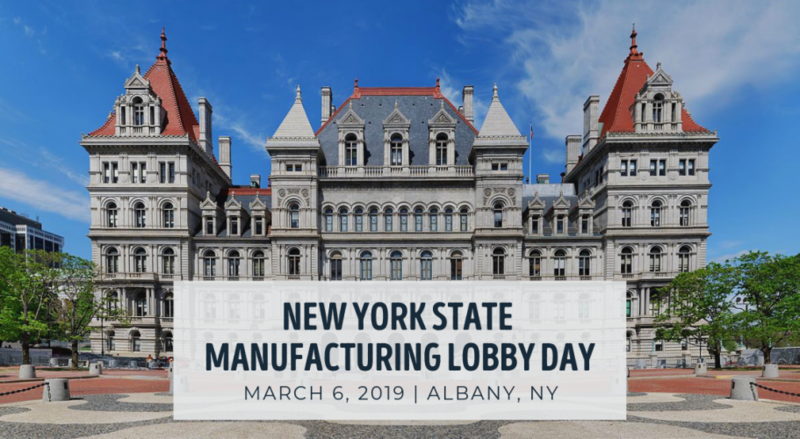 At this year’s Manufacturing Lobby Day in Albany, participants will be networking, addressing specific policy issues and topics that impact the State’s manufacturing sector, and influencing Albany legislators through Lobby Visits. Our advocacy topics will focus on human resources, workforce, energy, and economic development and taxes. Lobby Day will kick off with a morning session at the Fort Orange Club and will include networking, a legislative update, and strategy session. The morning session will be followed by legislative visits at the Capitol. The event will conclude in the afternoon with a keynote address and open dialogue to plan our next steps for policy and action. To view the full agenda, click here. Lobby day would not be possible without our sponsors. If you would like to support this event, please contact Tiffany Latino-Gerlock at [email protected] or 315.474.4201 ext 13. Become an Individual Member Today! 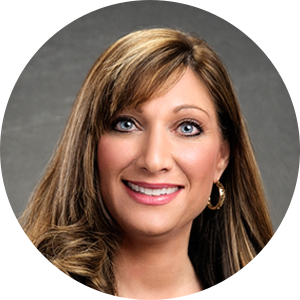 For all your Advocacy needs, contact Tiffany Latino-Gerlock at MACNY.